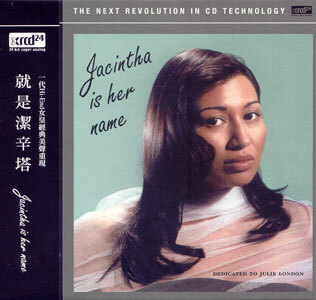 Jacintha Abisheganaden (born October 3, 1957), also known as Jacintha or Ja for short, is a Singaporean singer and actress. 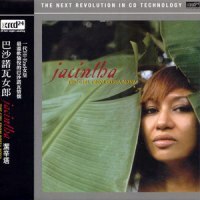 Born to a Singaporean Indian father and a Chinese mother, both of her parents had musical backgrounds. She grew up to win a singing talent competition. She graduated with honours in English literature from the National University of Singapore. 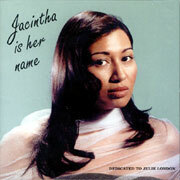 To date she has released thirteen albums. 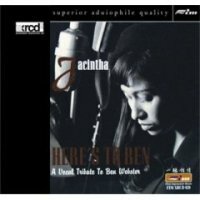 She began a series of jazz recordings in 1999, and has released six acclaimed audiophile albums.